China’s outbound tourism is booming. Over the last few years Chinese outbound tourists have quickly emerged as the top source of international tourism expenditure in the world. In 2016 Chinese travellers alone spent more than USD 200 BILLION while travelling abroad during more than 136 MILLION trips. Europe currently takes the first place on the Chinese traveller’s list of preferred destinations. The other good news is that the Netherlands and Belgium are gaining in popularity too. Especially among the fast growing number of Chinese Free Independent Travellers (FITs) the Benelux has become a must-go destination. This clearly offers huge opportunities for many Dutch and Belgian companies active in the tourism industry. But where to start in making your location or destination ‘CHINA-READY’ ? NextportChina is the #1 expert in developing adequate strategies to reach Chinese FITs. 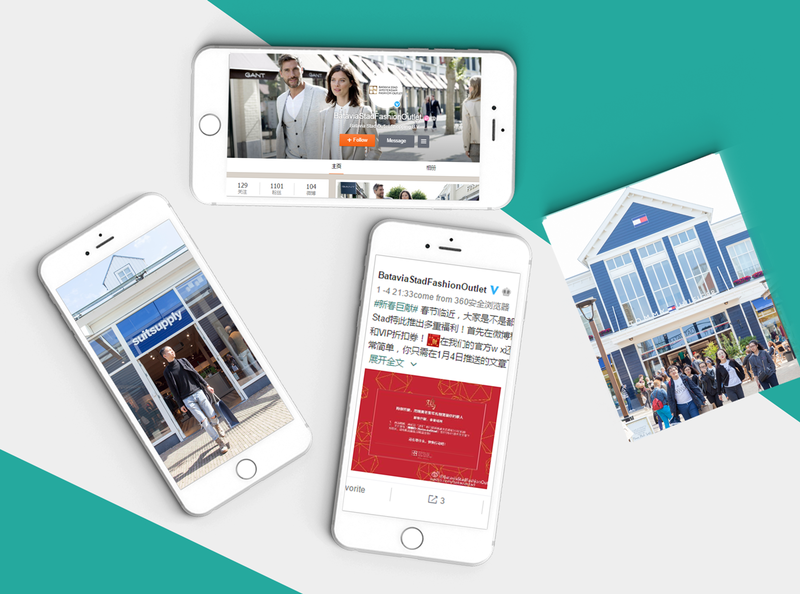 NextportChina, as the leading China-focused digital agency in the Benelux, is widely seen as the #1 expert in developing adequate strategies to reach the Chinese FITs. 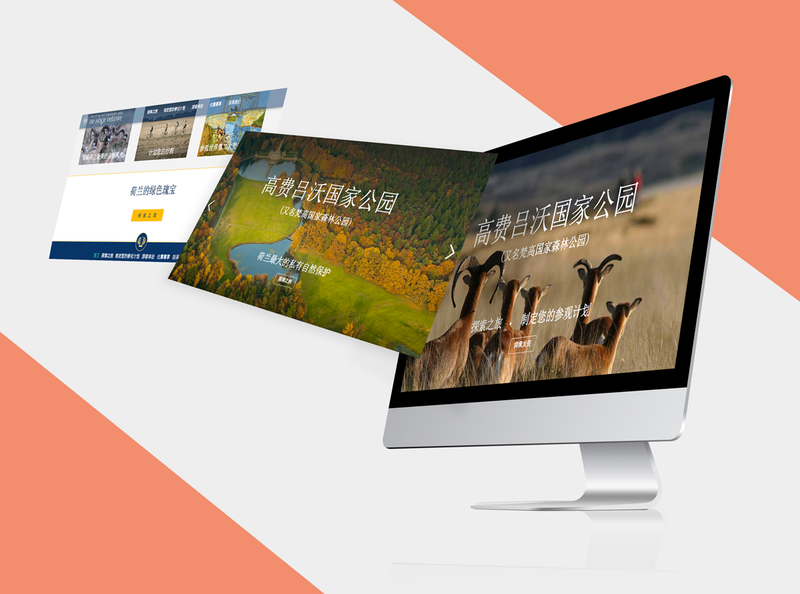 We know exactly how to adapt your current tourism and retail products and services in a way that match with the expectations of the Chinese traveller. We have done so for the leading players in the tourism market. Think about top museums, diamonds factories, casino’s, outlet centers, department stores, national parks, hotels, restaurants, art gallery’s, etc. When working with the experts of NextportChina you know that you will get a customised solution for any need you have. And, as we partnered up with the key players and platforms in the Chinese tourism industry, you know that you will always get the best possible deal.